Stored information: A variety of important types of data may be stored on a candidate’s device, including personal photos/videos, audio recordings of key meetings and notes of key talking points. Live audio and images: The conversations and visuals in the environment surrounding a candidate’s device (what we refer to as data in vicinity) can potentially reveal information both personal (like private family moments) and professional (like strategy discussions). Communication channels: Through text and email, a candidate can communicate to staff, key supporters and others. Access to online services: A candidate’s smartphone may be used as a launching point for cloud storage (which may contain internal polling data, personnel vetting documents, opposition research, first-draft policy papers, strategy memos and more) and other important systems (such as email/text marketing services, donor databases and social media accounts). Advanced spyware: The most sophisticated malware suites on the planet (like Pegasus) are capable of exploiting zero-day vulnerabilities within smartphones, giving operators the ability to read the target’s text messages, track their calls, collect their passwords, track their location and activate their device’s cameras and microphones. IMSI catchers: Devices like the StingRay simulate a cellphone base station, giving operators the ability to intercept a smartphone’s cellular data (including the content of unencrypted phone calls and text messages) and potentially even spoof a user’s identity in calls/texts. While tools like these are designed to be used for official purposes, lack of oversight means that they can easily end up in the wrong hands, especially given the size and fragmentation of the global marketplace and the potential for blurred lines between official government business and outright political surveillance. In 2016, for instance, three senior Mexican politicians from the National Action Party (Partido Acción Nacional) were targeted with Pegasus from actors within or associated with the country’s federal government. Gaining a competitive edge: Key information gleaned from a candidate’s smartphone can be used to help the opposition through things like anticipatory messaging, debate preparation insights and enhanced donor targeting. Leaking dirty laundry: Embarrassing or compromising details can be leaked to voters as a way of sowing doubt and derailing a candidate’s message. Hacking for hacking’s sake: Information can be used to launch other attacks for the purpose of generating legal liabilities or making donors reluctant to contribute. Blackmailing: Instead of leaking dirty laundry, this information can be used to force the candidate into emptying their war chest of campaign funds or changing their position on an issue. Sabotaging communications: The candidate’s phone number, email accounts and messaging platforms can be taken over in order to sabotage the candidate or spread disinformation among staff, reporters and supporters. Disrupting online systems: Key systems (like the candidate’s website, donation collection systems and voter-tracking software) can be taken offline or defaced, slowing down campaign operations for days or even weeks. using anti-surveillance solutions to protect sensitive conversations. 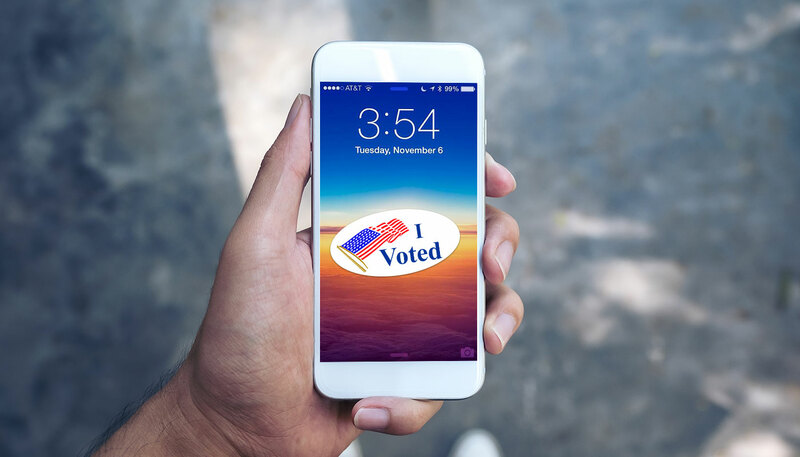 Only with vigilance and proactive mobile security platform for government will campaigns be able to take back control of their most important information and, in the process, protect the sanctity of our elections.